When it comes to celebrations, Boston’s 11 championships since 2002 have brought about some timeless memories. Tom Brady’s awkward dancing, Manny Ramirez trolling the Yankees with his “Jeter is golfing” sign, Paul Pierce throwing up, Brad Marchand and Tyler Seguin dancing on a bar, Mike Napoli ripping shots of fireball and wandering the streets of Boston shirtless with a cigarette in his mouth, Gronk chugging beers on the duck boats. 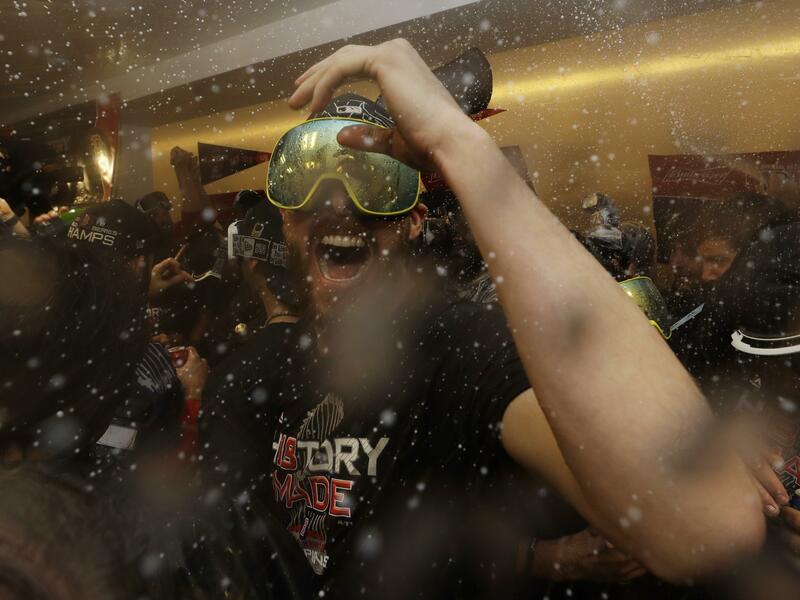 The 2018 Red Sox have been in full party mode since Chris Sale embarrassed Manny Machado on Sunday night, and today they get to party with the fans who have supported them the whole way. Shoutout to Eduardo Rodriguez for being the DJ in these next few videos. Great song choices. More to come. Enjoy it, Boston. These great times won’t last forever. Even though it kinda feels like they will at this point.